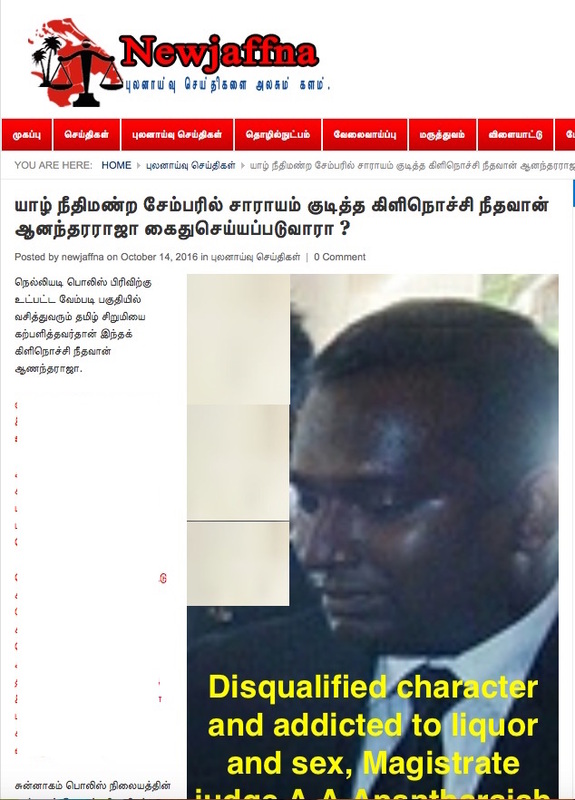 Under the orders of the Media Ministry, the Telecommunications Regulatory Authority (TRC) has blocked a Tamil News Website after it exposed the misconduct of Jaffna Magistrate A.A. Anandarajah. 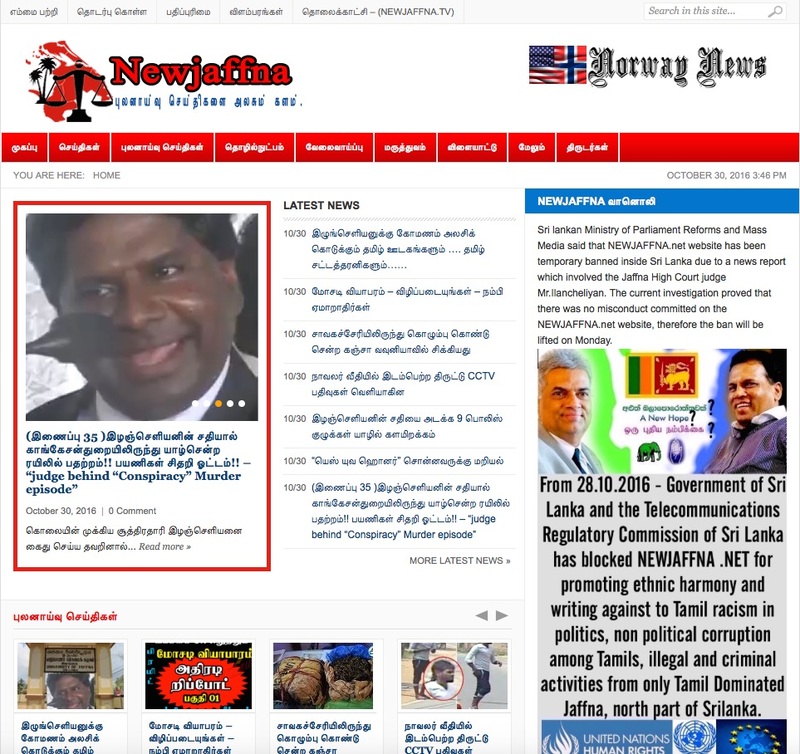 The website, http://www.newjaffna.net/ is operated from the United Kingdom, and had published a series of articles revealing the misconduct of Anandarajah. The Media Ministry had issued the order to block the website after several complaints were lodged against the website, for allegedly carrying false information and trying to incite racial hatred, the TRC had said. However, sources believe that the order to block the website was issued subsequent to a complaint lodged by the Tamil National Alliance against the website. Both, the Ministry of Media and Ministry of Defence are carrying out investigations, and following the completion of the investigation, a decision will be taken whether to continue the ban on the website or to lift it. 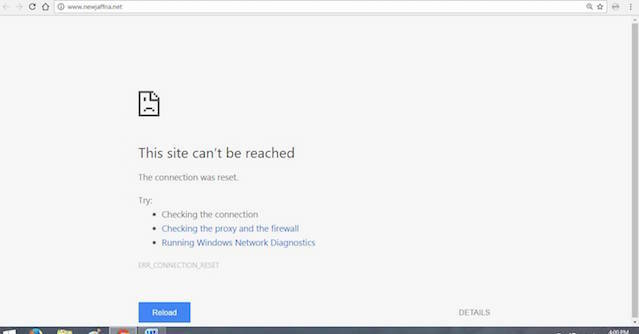 Even though this is the first website to be officially blocked under the Yahapalanaya government, anti-government websites such as Lanka C News and Lanka News Web Today have complained that their websites have been blocked from time to time. Rajiv Case Convict Is To Register For Ph.D.